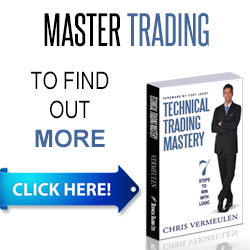 Our articles, the video you see below, Technical Trading Mastery book, and 3 Hour Trading Video Course are all designed for both traders and investors to explore the tools and techniques that discretionary and algorithmic traders need to profit in today’s competitive markets. Created with the serious trader and investor in mind – whether beginner or professional – our approach will put you on the path to win. Understanding market structure, trend identification, cycle analysis, volatility, volume, when and when to trade, position management, and how to put it all together so that you have a winning edge. You don’t have to be smart to make money in the stock market, just think differently. That means: we do not equate an “up” market with a “good” market and vice versa – all markets present opportunities to make money! We believe you can always take what the market gives you, and make a LOT of money. We cut losses and protect profits. A big part of making money is knowing how not to lose money. You WILL have trades that lose money. However, if you know how to cut your losses, you can have several losses and be solidly profitable with only one winner. Think about it – you can be right less than one-third of the time and make money – but we are going to teach you how to be right much more often than that! We invest by targeting indexes, stocks, sectors, and commodities that have the characteristics of leaders (to the upside and the downside) – earnings, sector rotation, and institutional support/resistance. We do not guess at market tops or bottoms, but use the best – and safest – methods for making money. We play trends and solid technical patterns. It is a philosophy that can change your life. It changed ours! Our market forecasting skills and techniques are very different. I don’t call it the Grail (though most subscribers do), but once you start receiving our daily pre-market forecasts and see it work in real life, you might start thinking it is also. Each year several big plays unfold, and we will be ready to trade those lows and highs when the time is right. In fact, 2018 – 2020 are most likely going to be some of the best opportunities to make huge returns that we will have over the next 7-10 years. If you miss these trends or even worse get caught on the wrong side, it will either make or break your financial future. Get daily pre-market forecast video and be ready for the opening bell. Highly valued and educational. Know the current trends, sentiment levels and when to expect a reversal. Percise Entry prices, Open Position Updates, Protective Stops, and Price Targets Alerts. 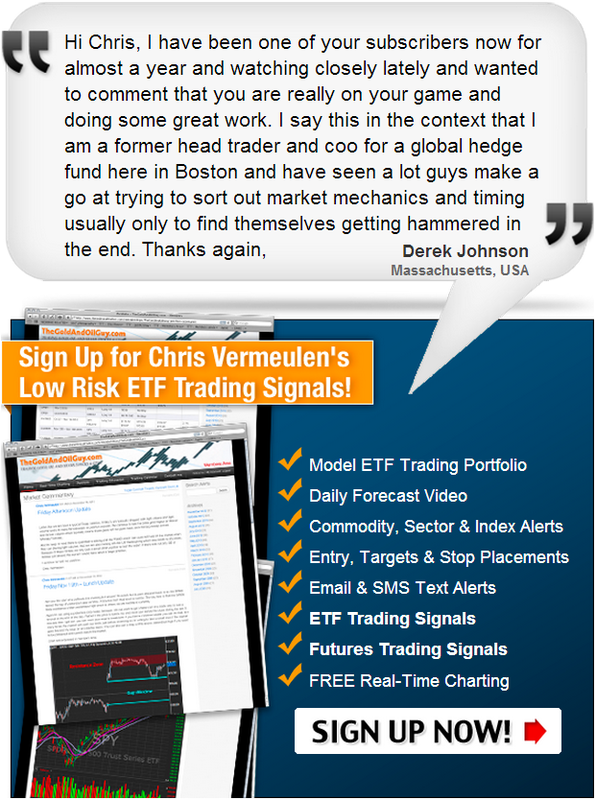 Exclusive access to the member’s area complete with real-time charting, portfolio, archived videos, trades and updates. GRAB OUR POWERFUL TRADING GUIDE BOOK AT HALF PRICE NOW!